Mandu is an ideal example of a rich heritage of Madhya Pradesh, India. 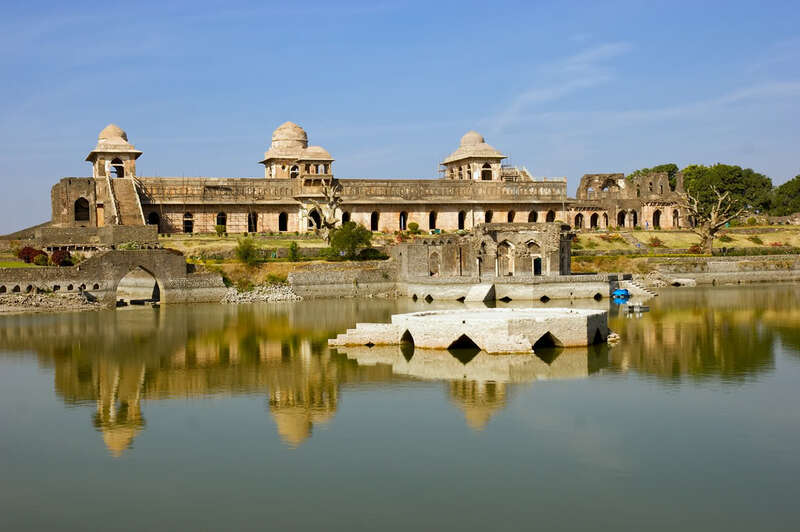 With many lakes and palaces all around the city, Mandu was a pleasant resort under the Mughal empire and there is a evidence for romance between Baz Bahadur and Rani Roopmati. 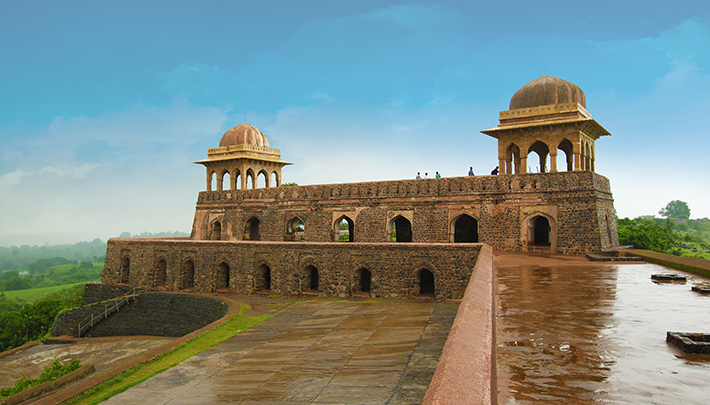 Mandu Fort is considered to be India’s largest fort as it has a perimeter of 82 km. The remains of the past tell you about the adored era that was once witnessed. Mandu or also known as Mandavgarh in Madhya Pradesh is an abandoned city. With a sparkle of Afghani architecture in the form of lavish places and beautiful lakes, the walls here displays the history. The place is designated as the World Heritage Site by UNESCO. Mandu is located at the plateau region and is surrounded by walls and has 12 entry gates. One of the earliest mosques of Dilawar Khan is naturally influenced by the Hindu workmanship in its architecture. Here are 5 stunning places to explore in Mandu. Roppmati’s Pavilion is one of the most romantic palaces of the past, which speaks the romantic history of Baz Bahadur and his beloved Roopmati. Seeing the Narmada river and Nimar plains and admiring at the Baz Bahadur palace, this place was first created as an observation post for the army. Rani Roopmati had a closeness to this place and hence it is named after her. This historical beauty was built with arched structures and had gone numerous construction phases during the entire Mughal period. The palace also has a reservoir which is useful for rainwater harvesting. The palace is a rectangular building which is giving the illusion of a ship between the lakes of Kapur and Munj. The construction of this place is a dilemma because it shows the architectural mastery of various rulers. The palace is a two-storied building, which was built to allow the western air to keep the palace cool during the time of summers. The ship’s palace was also used as a harem (a group of lady attendants), which was a residential place for the ruler’s wives and women servants. The castle is designed with colorful stones to enhance the beauty of the structure. Nilkanth Mahal is named after the nearness of Nilkanth Temple. The temple is dedicated to Lord Shiva. This palace was built by Mughal governor during Akbar’s rule and was specially built for his wife who was a Hindu. The main room of the palace is now a place of worship by the Hindus as it contains images of Lord Shiva and a Trishul. In the walls of the palace there are inscriptions from Akbar’s reign and therefore tells you about the glorious Mughal period witnessed by Nilkanth Mahal. The caves exhibit beautiful paintings which were painted by some famous artists of that time. The fourth cave of the Bagh Caves is the most important and beautiful because there are some beautiful sculptures and images that speak about the exquisite glory of that era. 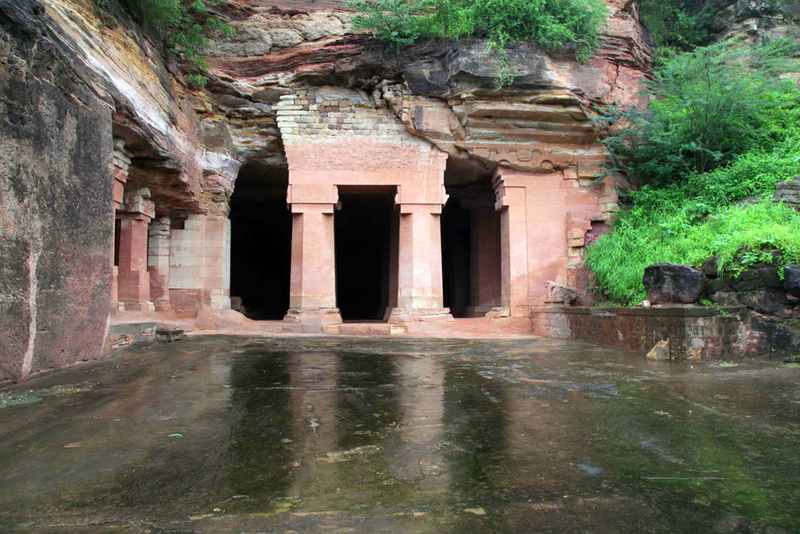 The fourth cave is also called the Rang Mahal or Palace of Colors, which is another interesting place to visit. Known as India’s first marble structure, the tomb of Hoshang Shah is an artistic miracle of Afghan architecture. With a beautiful marble mesh, famous for its complexity, rectangular towers and giant courts are an example of a well-planned architecture. The dome of the tomb is defined perfectly and attracts the visitor’s attention. This tomb was so attractive during its time that this also worked as an inspiration for the Majestic Taj Mahal. Hoshang Shah’s Cascade Sarkophagus (funeral box) is the center of attraction. Some other people have also been buried under the same dome, of which only three are in marble. The tomb is a reflection of Indo-Islamic architecture. Mandu is being gifted with so many rich heritage sites which gives you the narration of the past and show the development of architectural styles. With this type of treasure, this place also gives a delicate impression of our ancestral legacy. The nearest airport is the Devi Ahilyabai Holkar Airport in Indore which is (59 km) 2 hours away from the city as Mandu has no airport of its own. Indore is well-connected to all major cities via air and you will easily reach Mandu from Indore as there are several cabs available from the airport. With well-maintained roads, Mandu is connected to major cities of Madhya Pradesh (MP). There are regular bus services from Indore, Bhopal, and Ratlam to Mandu. You can also rent a cab/taxi to travel locally travel in MP. Ratlam is the nearest railway station which is 97 km away. Indore is well-connected by rail to nearly all the major cities of India. Mandu is easily reachable via road from there on. 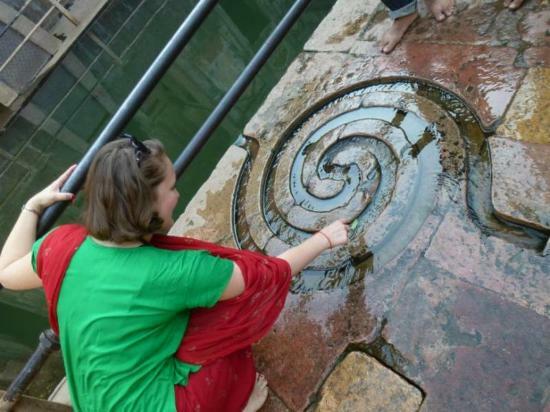 Mandu is one of the most popular tourist destinations in Madhya Pradesh with a lot of sightseeing options. Auto rickshaws are available here at economical rates, with buses covering almost all the parts of the town. Traveling on these roads would be comfortable here except in Monsoon. October to March. And Winter is the best season amongst all. Ashray Hotel, Hotel Fun N Food, Malwa Retreat-MPTDC.